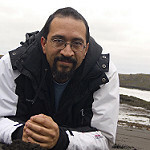 ...is a marine/fisheries biologist and assistant professor at University of Akureyri. 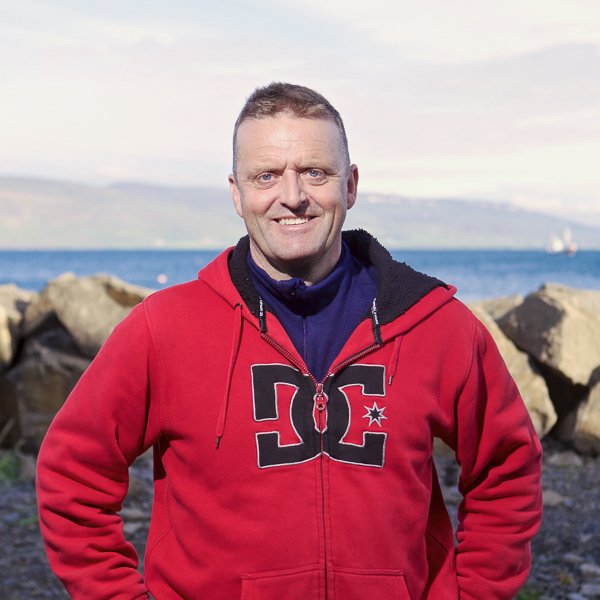 Hreiðar was the branch manager of the Marine Research Institute in Akureyri and has focused on the marine ecology in Eyjafjörður in his researches. Hreiðar has participated in research and conservation of the chimneys since their discovery. 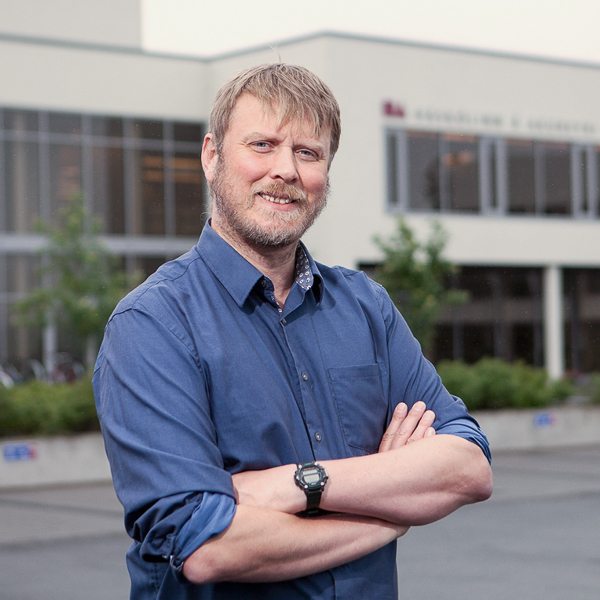 Hreiðar supervises a unique program of studies in fisheries science and is the director of the Fisheries Centre of the University of Akureyri. ...is one of the most experienced divers in Iceland. He was the first person to see the hydrothermal chimneys and has been involved in research and conservation since their discovery. Erlendur is enthusiastic wildlife explorer and has opened a dive shop to allow others to share his experience. His webpage is www.strytan.is. ...is a marine biologist, trained at the University of Iceland, with more than a decade of experience in identification of marine invertebrates, especially from photographs and video. Having been born and raised in the USA, Eric has often put his understanding of both Icelandic and English to good use by translating for friends and colleagues from Icelandic into English. Eric is an amateur photographer, avid fisherman, and budding kayaker. The Arctic Portal is a comprehensive gateway to Arctic information and data. Its mission is to foster information-sharing and co-operation among Arctic stakeholders and provide a platform for sharing Arctic information and data. The portal is operated in consultation and co-operation with members of the Arctic Council and its Working Groups, Permanent Participants, Observers and other Stakeholders. The Arctic Portal provides a web presence to over 50 scientific institutions, associations and projects of international importance and participates in Arctic research projects such as the the NORA-funded ProActive Diving initiative, the Arctic Council SDWG-endorsed Arctic Maritime and Aviation Transportation Infrastructure Initiative (AMATII) and Arctic Renewable Energy Atlas (AREA), the Arctic Council SAON project, the EU-funded EDU-ARCTIC and APPLICATE projects, the Global Terrestrial Network for Permafrost Database (GTN-P), and many others. This web portal was made possible with funding from the AVS R&D Fund of Ministry of Fisheries and Agriculture in Iceland.